This Sunday, June 25, 2017, photo shows TK Holdings Inc. headquarters in Auburn Hills, Mich.
An Arizona man killed by an exploding Takata air bag inflator brings the worldwide death toll to at least 24. Armando V. Ortega, 55, of Yuma, died June 11, 2018, three days after his 2002 Honda Civic was involved in a crash in near Phoenix, according to the Arizona Department of Public Safety. 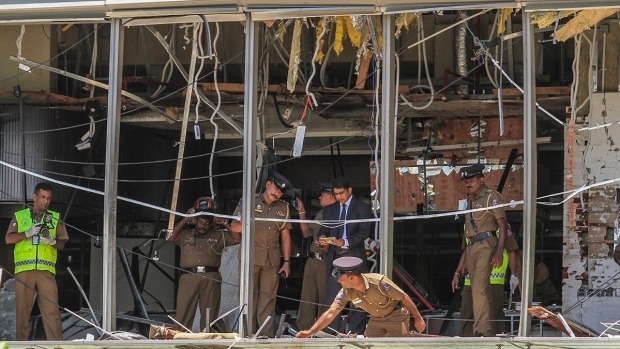 Honda said in a statement that the Civic driver was hit by shrapnel and injured. He later died at a hospital. The death, which wasn't reported to a federal agency until this month, is the 16th in the U.S. caused by the air bags, which can explode with too much force and hurl shrapnel into drivers and passengers. 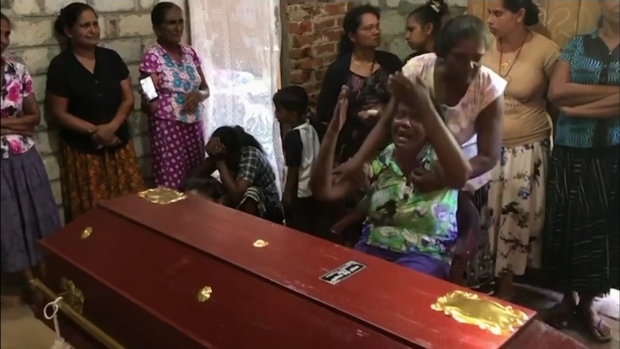 Seven people were killed in Malaysia and one in Australia. More than 200 people also have been hurt by the inflators, which have caused the largest series of automotive recalls in U.S. history involving with as many as 70 million inflators to be recalled by the end of next year. About 100 million inflators are to be recalled worldwide. "This is a critical reminder of the serious nature of the Takata airbag recall and serves as an important call to action," NHTSA said in a statement Friday. The agency urged owners to check for open recalls by keying in their 17-digit vehicle identification number into the NHTSA website, www.nhtsa.gov/recalls . Takata used ammonium nitrate to create a small explosion to inflate the bags. But it can deteriorate due to high temperatures and humidity and explode too forcefully, spewing metal fragments. 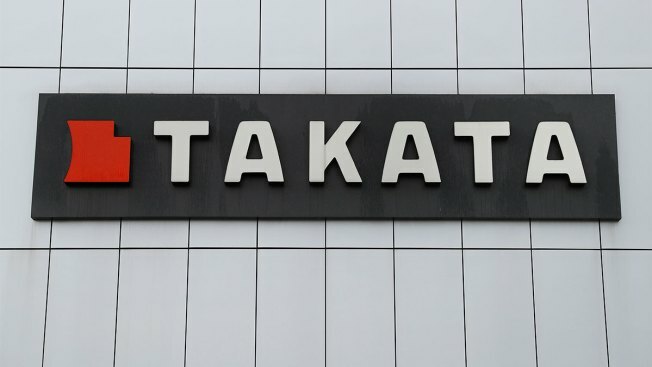 The deaths and recalls forced Takata into bankruptcy with its assets purchased by a company owned by a Chinese investment firm. The owner of the Civic, identified by Arizona officials as Ortega, purchased the Civic used less than three months before the death. But there is no federal requirement that used car sellers have the cars repaired or inform buyers of any unrepaired recall problems. Honda said it did not know the car had been sold until recently. The Civic in the crash has been under recall since December 2014 due to a faulty driver's front air bag inflator. Honda said it mailed 12 recall notices over three years to the previous owners. The company also said it made more than 20 phone calls in an effort to reach the owners, but Honda records show the repairs were never done. Honda said the death was first reported to the U.S. National Highway Traffic Safety Administration on March 11 of this year. The safety agency notified Honda on March 14, and it inspected the car with Honda on Friday and determined that the inflator was blown apart in the crash. "The rupture was confirmed at this inspection, and we announced the findings the same day," Honda spokesman Chris Martin said. Honda said it has sufficient supplies of replacement inflators, and it urged people to get recalled vehicles repaired as soon as possible. Older vehicles, especially from the 2001 through 2003 model years, are most at risk, the company said. Department of Public Safety spokesman Bart Graves said Ortega's Civic collided with another vehicle at an intersection in Maricopa County near the city of Buckeye. He did not know further details of the crash.